Classes cancelled at high school middle school in Griffith, Ind. GRIFFITH, Ind. (WLS) -- Classes at Griffith High School and Middle School have been cancelled because of a bomb threat. The schools were evacuated as a precaution. 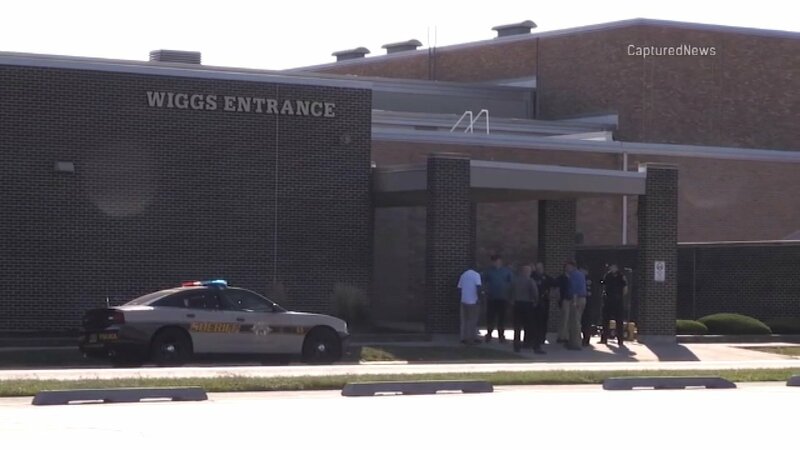 Police said the threat was sent by email to the high school principal and the five members of the school board early Monday morning. Nothing was found during a search of the building. Officials expect classes to resume Tuesday morning. Griffith's three elementary schools were placed on lockdown as a precaution.